Size: 635 sq.ft. - 2260 sq.ft. 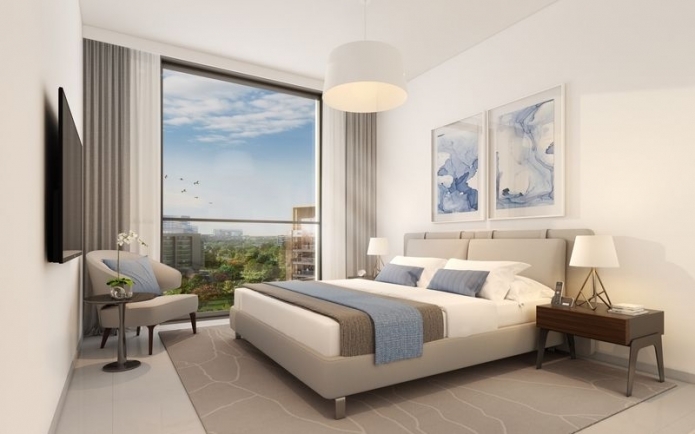 Park Point apartment is being designed by Emaar Properties. It is set on a prime land of 11 million Sq Meters - Dubai Hills Estate. Dubai Hills Estate is a new city within the city development by Emaar Properties and Meraas Holding. 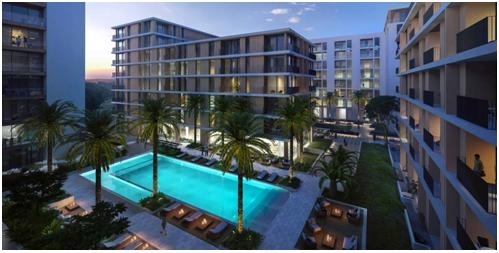 These magnificent apartments in Park Point are featuring elegant homes and fabulous facilities. Park Point features a wide range of 1 BR to 3 BR apartments and a duplex unit. 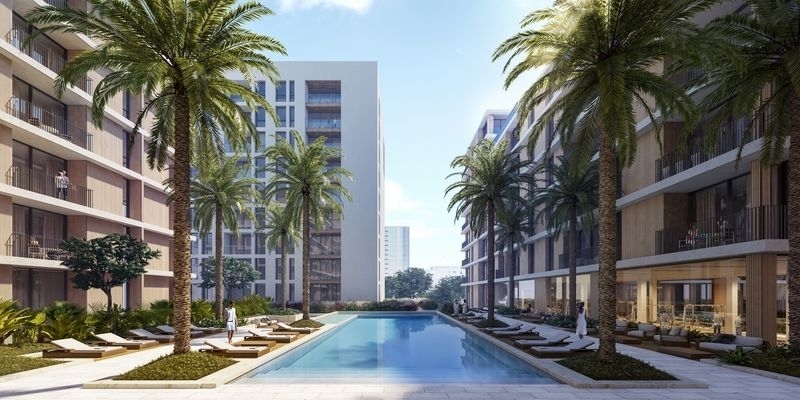 Emaar's Park Point aparments will be ready to move into by 2019. 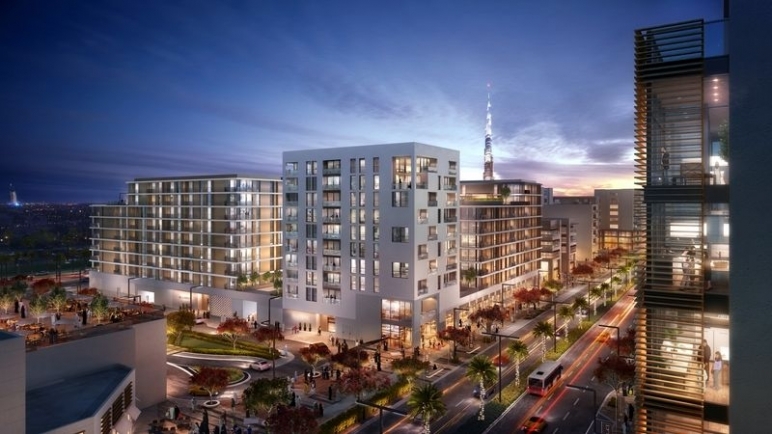 Park Point is a brand new mid-rise apartment development within the Dubai Hills Estate master-development. The apartments are available in 1 BR - 1 Bedroom apartment ranges from 635 - 952 Sq. Ft., 2 BR - 2 Bedroom Apartment ranges from 935 - 1,768 Sq. Ft., 3 Bed - 3 Bedroom Apartment ranges from 1,244 - 2,260 Sq. Ft. & duplex room sizes Duplex Apartment ranges from 2,270 Sq. Ft. 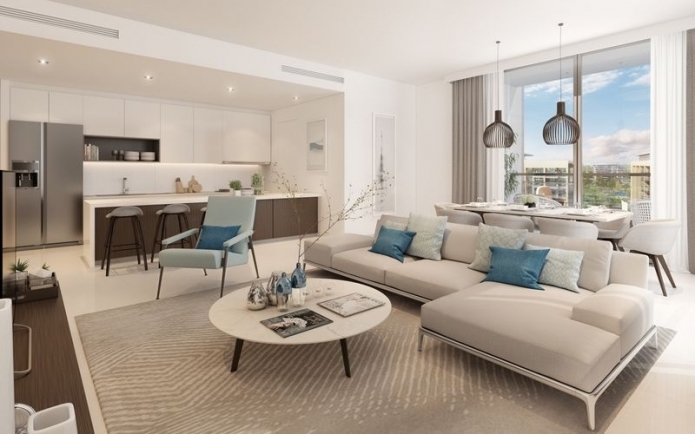 This wonderfully designed apartment has spacious living with ceiling to floor windows providing an abundance of natural light. The open plan kitchen-dining- living room makes a great use of space, a beautiful master bedroom with built in wardrobes. The balcony provides great outdoor space to enjoy the most fantastic of views. 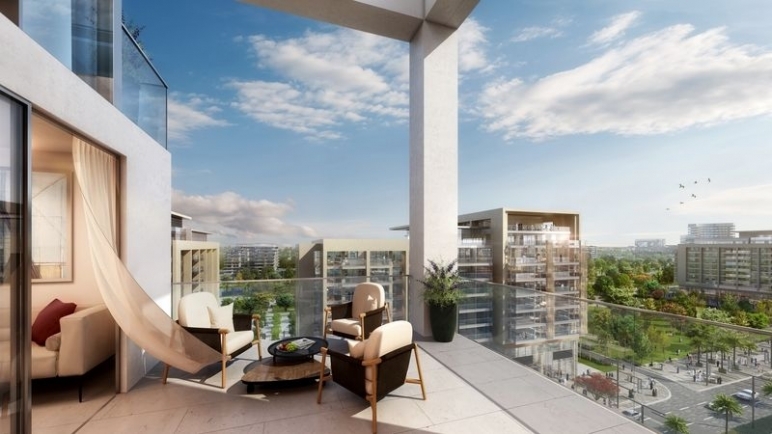 Emaar Properties the developer of Park Point project is one of the most reputable real estate companies in the world. The group was established in the year 1997, from luxurious residential communities to grand master plan projects, Emaar has proved time and time again its competency in excellent design, quality, and timely delivery. Some of Emaar's mega-development projects include Arabian Ranches, Emirates Living, and Dubai Marina. Park Point is conveniently situated next to Al Khail Road, Dubai Hills Estate City, Dubai, UAE. The project offers numerous features within like modern health club, golf club to nature trails, jogging tracks, children’s play areas and many other sporting, entertainment and leisure facilities. The community also has shopping centres, the neighborhoods mosque, cycling tracks, Business Park, Tennis Academy, Hotels, Government Hospital, Private Hospital and the other basic facilities are also included. Oops! Something went wrong, try again after refreshing the page. Let professional real estate advisor hunt the property best suited to you. 2911 sq.ft. - 3368 sq.ft. 3102 sq.ft. - 4283 sq.ft. 475 sq.ft. - 741 sq.ft. Copyright © 2017 - 2019 91estate.com. All Rights Reserved.